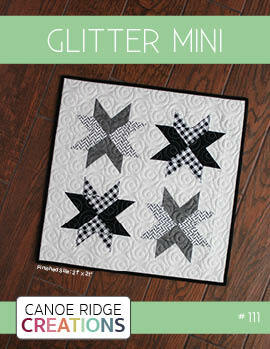 Canoe Ridge Creations: blogger's choice fabric bundle competition. 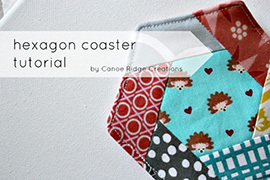 blogger's choice fabric bundle competition. 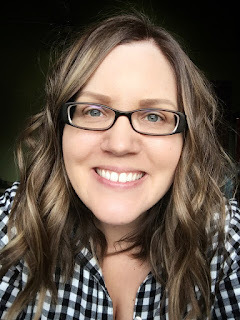 i'm super excited to have been asked to be a judge for a fabulous fabric bundle competition hosted by Laura at QuokkaQuilts and sponsored by Fat Quarter Shop. all the details are below! good luck! It's finally here! 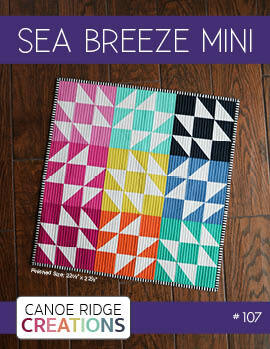 A very, very exciting competition dreamed up by Laura at QuokkaQuilts. 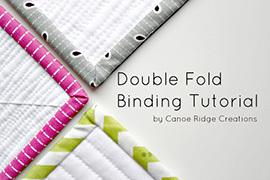 If you have looked through the Fat Quarter Shop's FQ bundles section, you will surely have noticed the 'Blogger's Choice Bundles'. 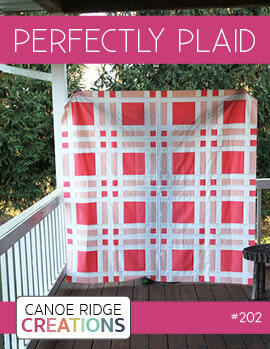 Who wouldn't want to have their very own bundle listed in the FQS? 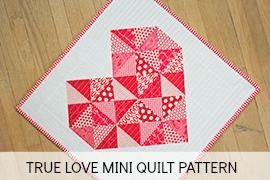 Now you have the opportunity to choose and potentially WIN not your own Fat Quarter bundle of fabric, but a WHOLE HALF YARD of 15 fabrics of your choice - 12 prints and 3 solids, courtesy of the wonderful Kimberly at the Fat Quarter Shop. 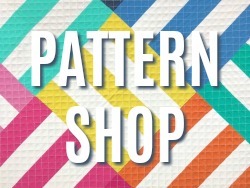 Go to The Fat Quarter Shop website and choose 12 coordinating prints and 3 solids from their selection. Either a) create a blog entry about your set of fabrics; or b) if you don't have a blog, upload them somewhere they can be seen in one link - eg flickr, picasa, etc. You must include pictures of your fabrics. You can 'borrow' these from the FQS site. It would be very helpful to the judges if you could do a photo collage of your various prints. Instructions below if you don't know how - new IT skills are always useful! 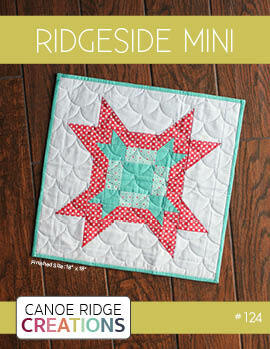 Go to QuokkaQuilts and link in your entry by 15 January. Please link your photo collage as the thumbnail if you can! Laura is going to post hers in the next few days. Each of these lovely ladies is going to choose ONE entry as their favourite. Then Amy of Amy's Creative Side is going to be grand high judge and choose the best final entry from the five finalists. She is well qualified as there is going to be an "Amy's Choice" bundle featured in the FQS in the new year. 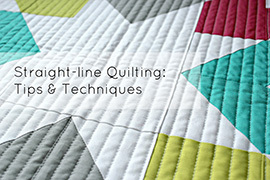 So get browsing and share your inspiration for coordinating fabrics into a quilt with us! The linky party will close on January 15. Picasa is one of the best free downloadable applications for working with photos. One useful tool is the collage tool. You can choose your photos and arrange and rearrange them into a collage. Mosaic maker is a free online tool. You have to have your photos uploaded somewhere first (eg flickr) for it to generate the mosaic for you.